The village of néchin in Belgium, located just a mile from the French border and the town of Roubaix (Nord), is comprised of 27% of French, often very wealthy residents, who are taking advantage of La Belgique’s special fiscal conditions, namely no capital gains tax, with inheritance taxes also cheaper than in France. The fiscal phenomenon has gained recent notoriety, thanks to French actor Gérard Depardieu placing himself squarely in the centre of a heated debate on tax exiles as France’s Socialist government declared its intention to boost revenues with tax increases for the wealthy – French Prime minister Jean-Marc Ayrault, in an interview with French breakfast show Télématin in December last year, described Depardieu’s efforts to establish residency in néchin as ‘minable’, which translates as ‘pathetic’ or ‘shabby’. 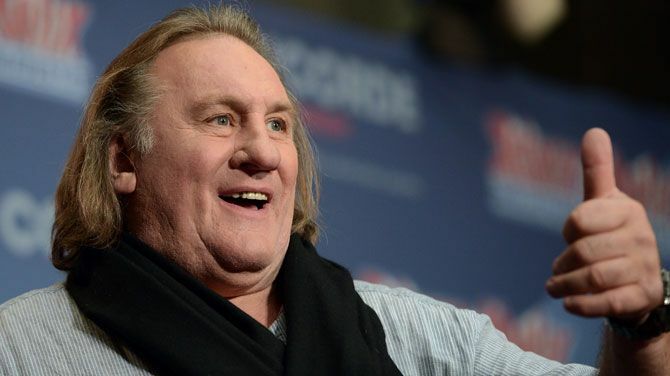 So, while Depardieu appears to have turned his back on becoming a member of ‘Les petits Belges’, many other wealthy French citizens are now clamouring to make the move, looking to set up private foundations in Belgium to protect their family fortunes from what they describe as “onerous” taxes that are being imposed by Prime Minister Ayrault and President François Hollande. Afschrift has labelled the phenomenon as the “Arnault effect”, after French luxury goods magnate Bernard Arnault, the owner of fashion and champagne house LVMH and allegedly Europe’s richest man, who last year applied for Belgian citizenship following Mr. Hollande winning power. The tax perks of foundations must be self-evident – in wealthy Uccle alone, French registrations more than doubled in 2012 to around 1,200. 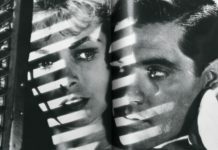 The certain ‘whisper who dares’ loophole that Arnault is believed to be exploiting is the fact that the type of private foundation one can set up in Belgium that protects a financial empire from being broken up following death is not permitted in France, and Belgian law in addition offers the advantage of much lower inheritance tax rules. Specifically, Belgian foundation law allows for the handing over of all assets to children as a gift, taxed at only three per cent instead of France’s 45 per cent inheritance tax, also avoiding France’s annual wealth tax, a levy that does not exist in Belgium. And, perhaps best of all, the foundation’s benefactor retains full control of the assets while alive, and may dictate the terms for their distribution after his or her death. 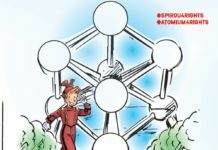 And, also probably beloved of the French, there is a final ironé – part of Belgium’s appeal to potential tax avoiders is its reputation for punitive taxes. For certain workers, such as the unmarried and childless, these are the highest of all OECD states, a situation that blurs a taxation system that is strewn with loopholes for the rich.